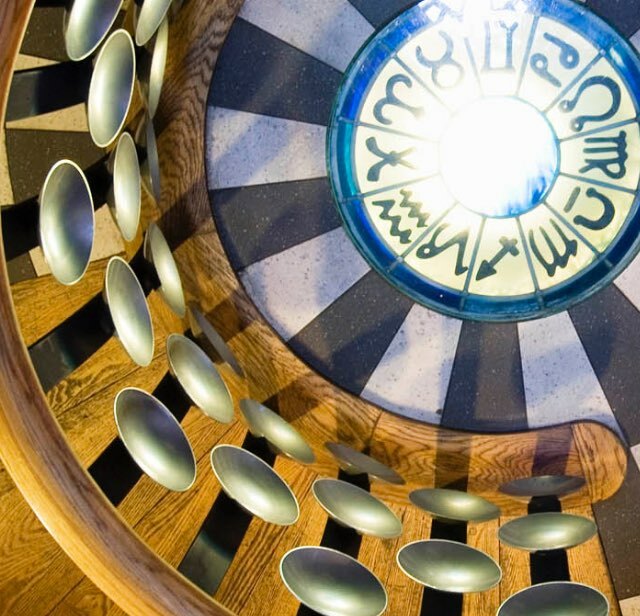 The Magic Circle Museum | Museums London — FREE resource of all 200 museums in London. The history of magic as an art form has been shrouded in mystery in order to protect secrets, often being handed down verbally and to only a select few, but in The Magic Circle museum this history comes to life with stories and artefacts from some of the most fascinating performers. See the actual handcuffs used by Harry Houdini and hear his voice. The cups and balls used by HRH Prince Charles when he took his examination to become a member are also on display. Learn how the great illusionist, Chung Ling Soo was shot dead during a performance an 1918. Discover how the British army used a famous magician to make the Suez Canal invisible to enemy bombers in 1941 and see some of the rare collectable gems of Robert-Houdin, the father of modern magic. The set of cups and balls used by HRH The Prince of Wales when he took his Magic Circle exam in 1975. Admission varies per event. Please contact the museum for details. Visits by appointment only. For further details contact the Centre for the Magic Arts between 9.00am and 5.00pm Monday to Friday.